ACI will help bring your site into compliance and or maintain ongoing compliance status with regulatory agencies. 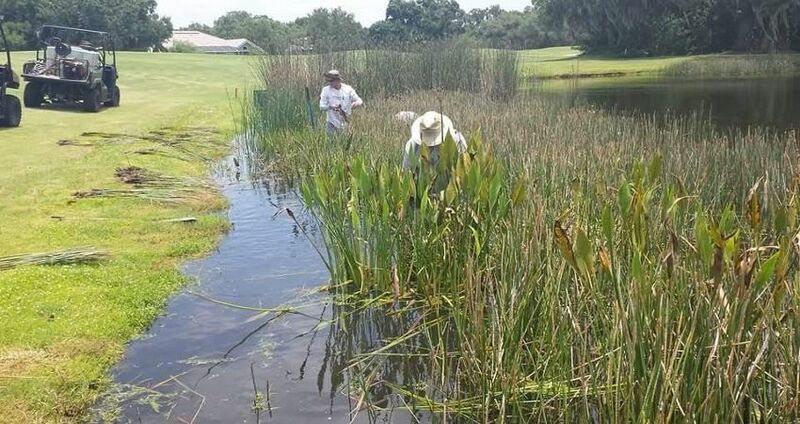 We have many years experience restoring deficient littoral zones and wetland preserves; through effective exotic vegetation removal and native plant installation, our goal is to get your site compliant and released. Our staff have many years experience with generating required monitoring reports for both local and state agencies. Even if another company does your maintenance we will gladly write and submit your ongoing monitoring reports. If you have received a notice of violation regarding a wetland, preserve or littoral zone please contact us today.